Movies bring our imaginations to life. 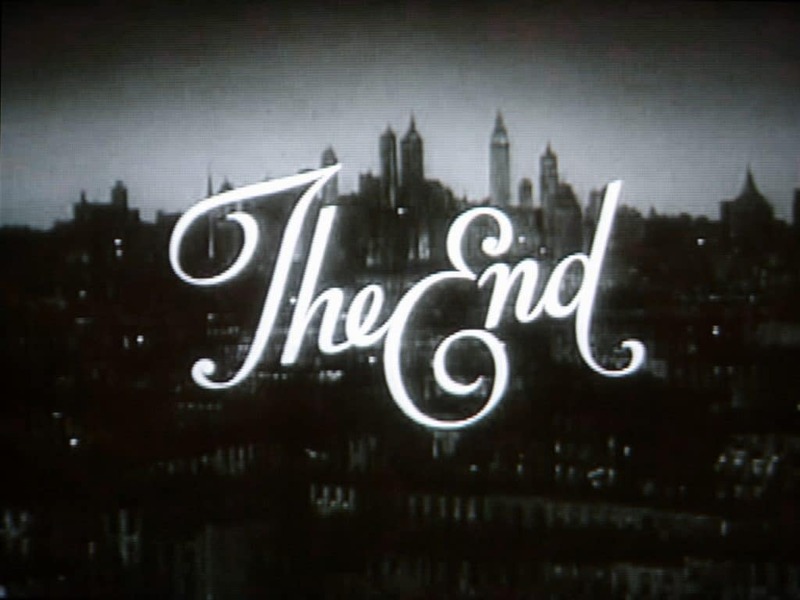 There’s nothing better than getting lost in a movie, fully consumed and connected to the characters, the storyline, the villains, and of course, the heroes. Not only are movies great to watch by yourself, but they’re even better when you get to enjoy them with the people you care about—whether it’s during a family movie night, a girls night out, or a date night. Thanks to an abundance of technology in today’s world, we now have a wide variety of ways we can enjoy movies: Netflix, Hulu, Redbox, Amazon Video, Google Play Video, and much, much more. While all of these make it easy to cuddle up on the comfort of your own couch and enjoy the latest releases, many of us still love to experience a night out of the house at one of our local movie theaters. 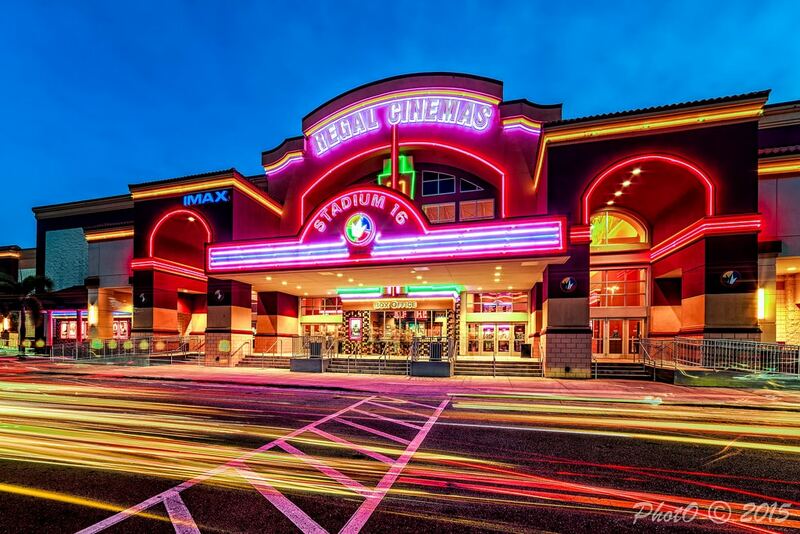 Lucky for local San Antonians, our city has a long list of movie theaters in the area, including standard movie theaters, dine-in movie theaters, and drive-in movie theaters. So whether you like action, adventure, romance, chick-flicks, or a good old fashioned horror movie, it’s easy to plan the perfect movie night in San Antonio. San Antonio has no shortage of movie theaters spread out throughout the city. We’ve compiled a list of the standard movie theaters to help you locate the one nearest to you. 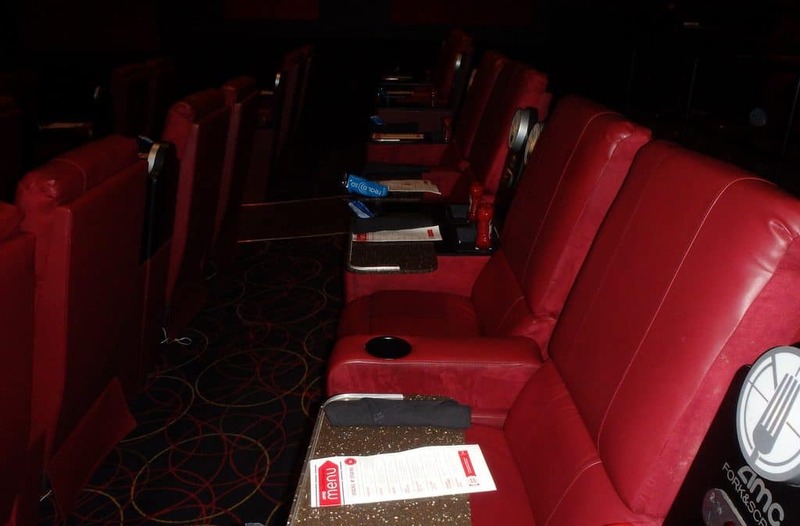 A new trend in movie venues is dine-in movie theaters. Forget going to dinner and a movie, how ’bout dinner during the movie? These dine-in locations bring convenience to you by providing everything you need in one place. 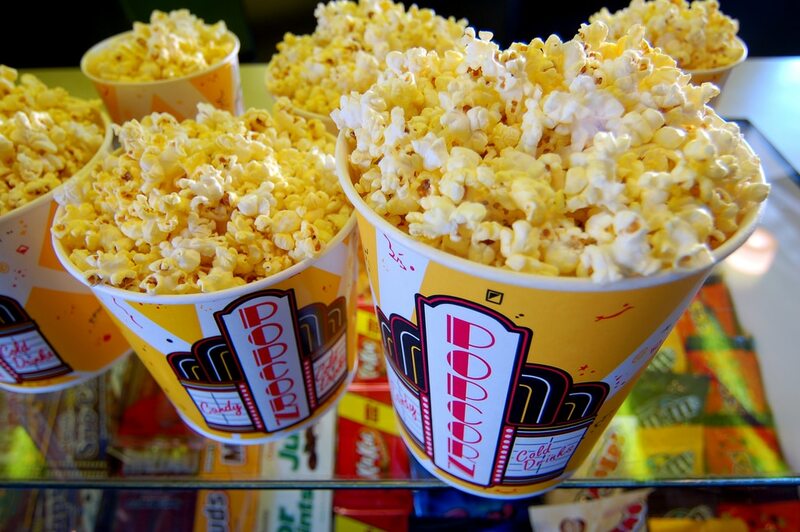 You’ll find gourmet food, mixed drinks, beer on tap, and of course, a movie. For more information and showtimes, visit Alamo Drafthouse Cinema. 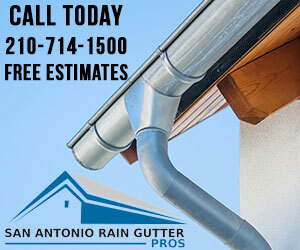 To find out more and check showtimes, visit Santikos Entertainment. Ready to check it out? Visit City Base Cinema for showtimes and additional information. Drive-in movie theaters are a classic tradition that luckily still has a place in San Antonio. Pull your car up on the line, order food and drinks to your door, and enjoy the show. 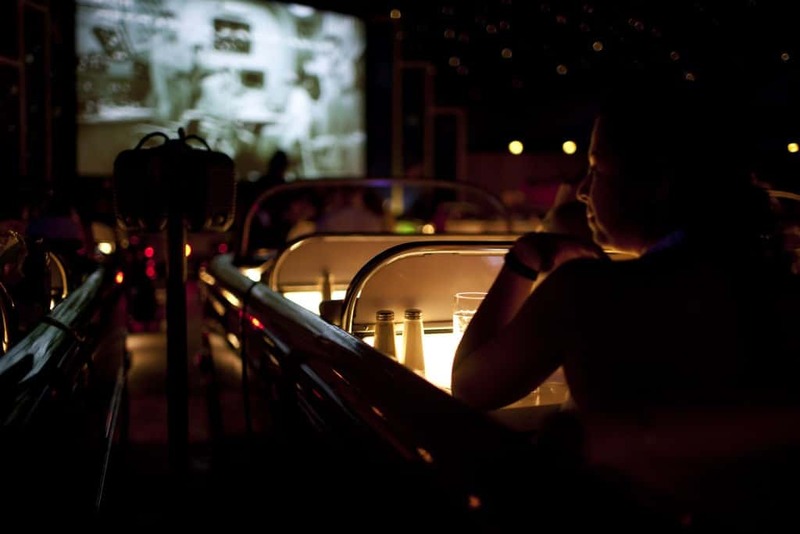 If you’d like to embrace this old school venue during your next movie night, head over to the Stars and Stripes Drive-In Theatre, located just outside of San Antonio in New Braunfels. The drive-in is open year-round. For the full experience you should plan to arrive an hour prior to your showtime. For more information, visit Stars and Stripes Drive-In Theatre. Thinking about planning a movie night for Valentine’s Day? Don’t forget to check out our other date night tips and Valentine’s Day gift ideas in How to Plan the Perfect Valentine’s Day in San Antonio. Also, don’t forget to share all of our favorite movie night experiences with us on the San Antonio Daily Sun Facebook Page.